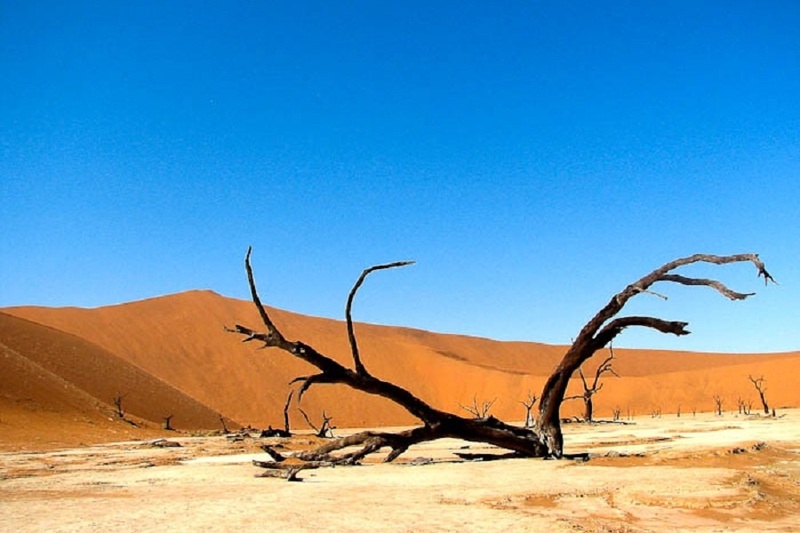 Namibia is home to the world’s oldest desert, the Namib, and stunning mountain ranges making it the perfect destination for your very own Namibia Safari. Its natural beauty is truly a sight to behold and Namibia Tours is the best way to ensure you don’t miss a moment of this stunning beauty. 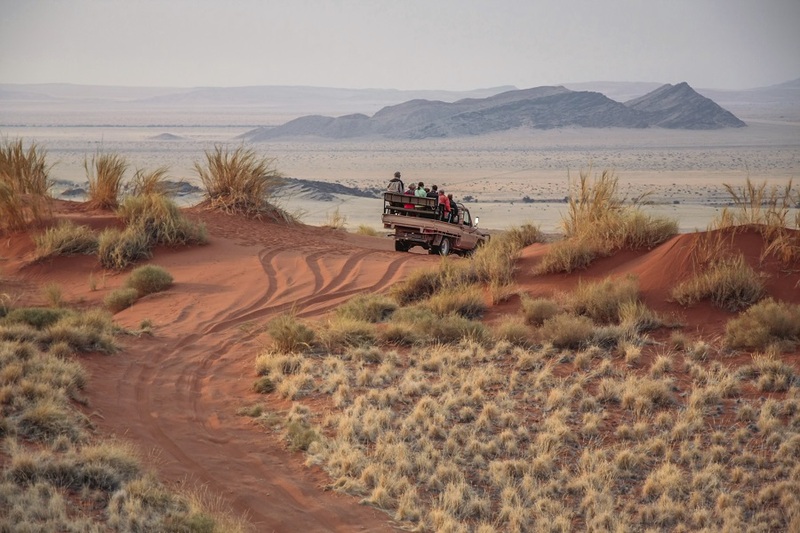 Your Namibia Safari can include a climb to the highest sand dunes in the world in Sossusvlei, then a descent to the deepest canyon in Africa and watch wildlife in the utopia that is Etosha National Park. 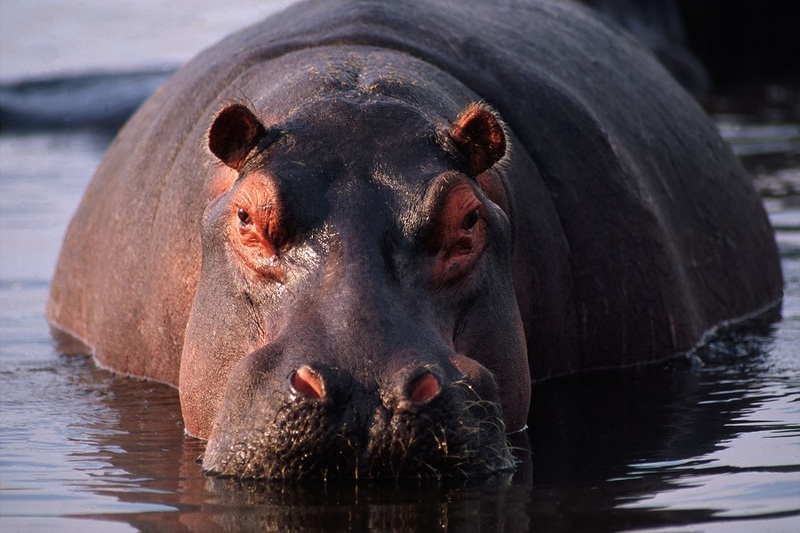 The Bwabwata National Park (formerly the Caprivi Game Park) is also worth a visit. 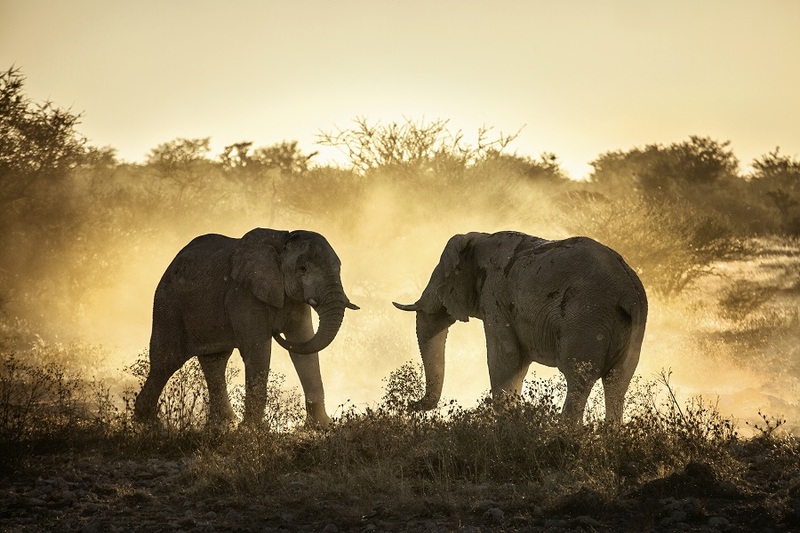 It is home to 35 game species, and October is the best time for game watching Namibia Tours as they concentrate on the remaining waterholes along the Kwando River. 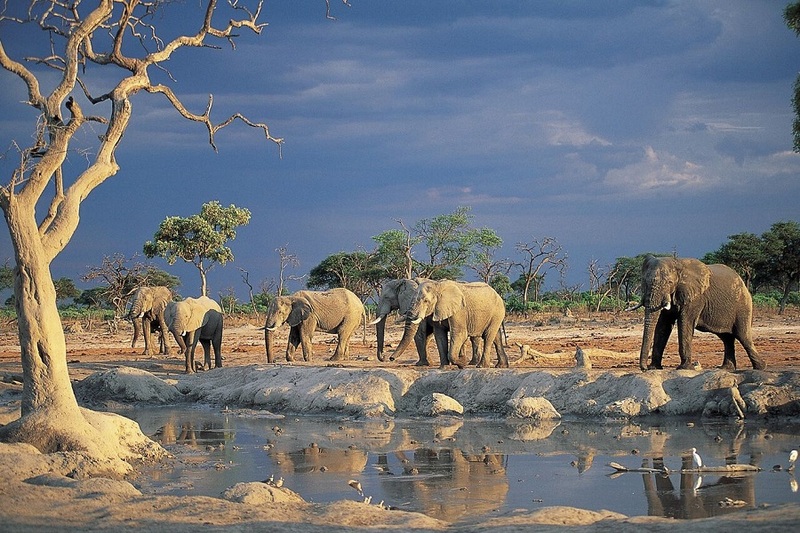 This area is also a key migration route for elephants and other game species from Botswana to Angola. 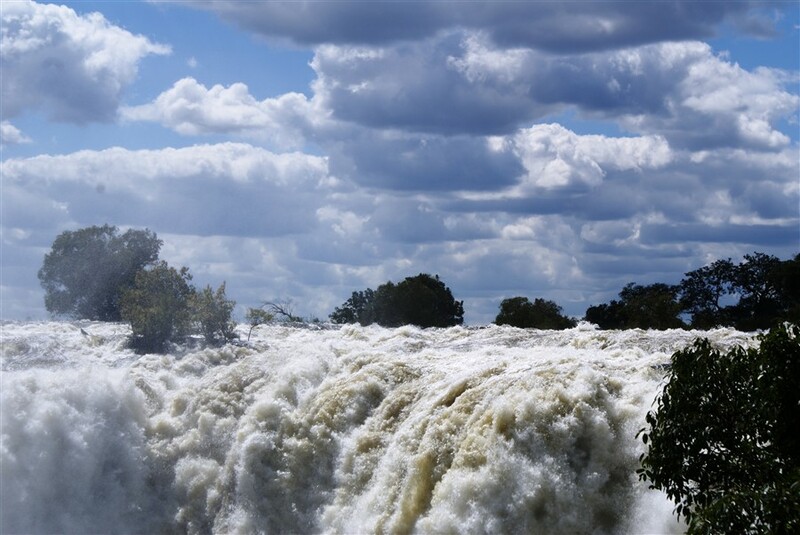 If you’re feeling adventurous, embark on a five-day hike through Fish River Canyon and immerse yourself in your mystical African surroundings. 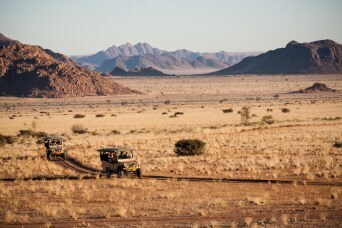 In Damaraland, see desert elephants, lions, and Africa’s largest population of free-ranging rhinos. And don’t miss the spectacular sight of more than 100,000 Cape fur seals at the Cape Cross Seal Reserve! Twyfelfontein is a world heritage site containing ancient rock engravings (petroglyphs) depicting animals and humans, representing the rituals, beliefs, and practices of hunter-gatherers 2,000 years ago. An experience definitely not to be missed! You might want to stop by Windhoek to recalibrate yourself. A modern, structured city with high-rise offices and shopping malls. 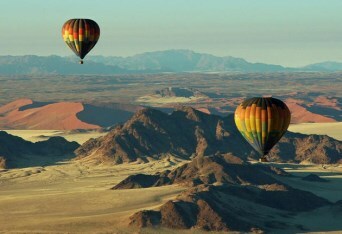 You’ll be able to find more varieties of food, accommodation, and shops more than anywhere else in Namibia. 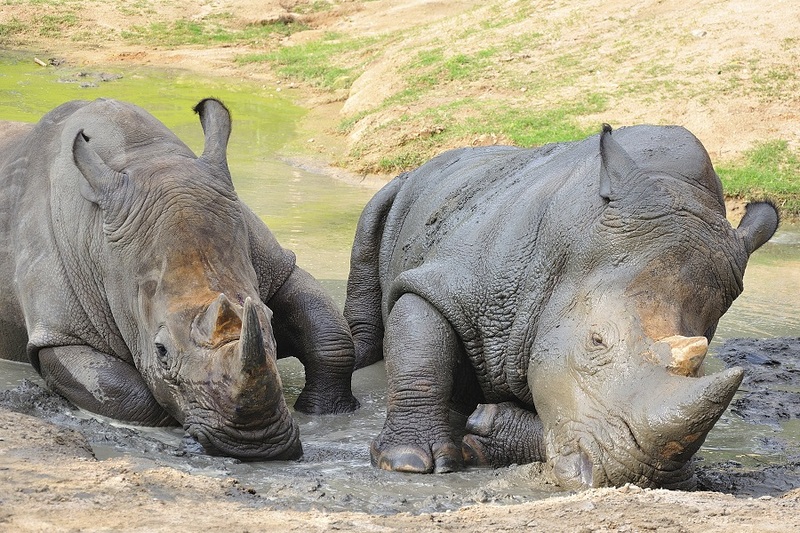 From here, head on to your next destination in Africa! 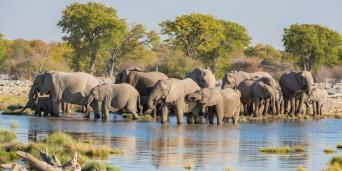 These are just some of the unforgettable experiences on offer with our Namibia Tours. 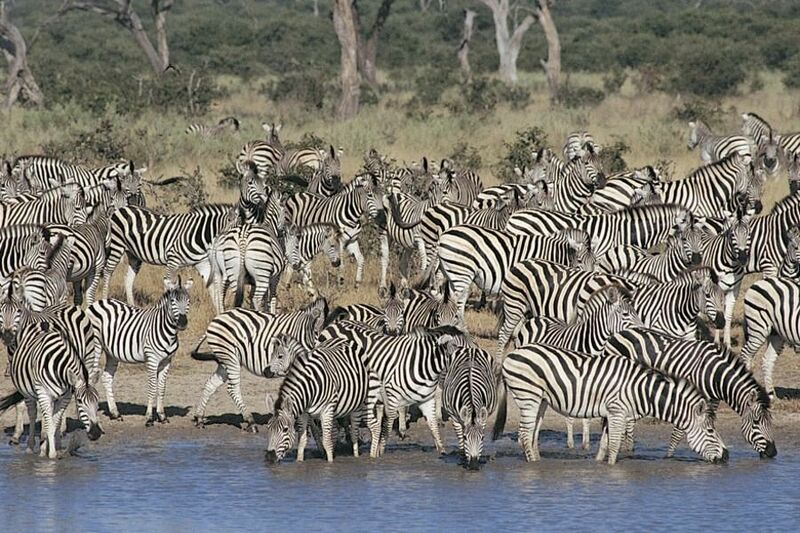 Browse our selection of Namibia Safari and Namibia Tour options or we can tailor-make your own perfect itinerary. Contact us today!